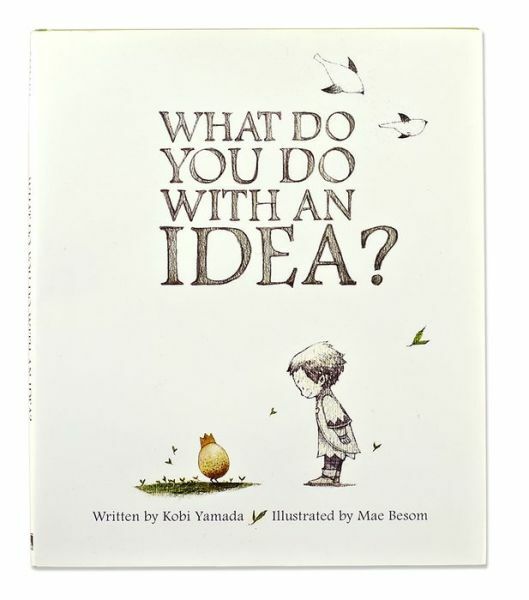 This week at the RBE Library, I have been reading What Do You Do With An Idea by Kobi Yamada and illutsrated by Mae Besom to our kindergarten and 1st grade students. 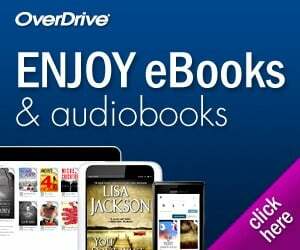 This is a beautifully written and illustrated book that is quite inspiring! Before we read, the kids paired up and I asked them to talk to their should partner about what they thought an idea is. Then I showed the cover and told them the egg represented or symbolized an idea. In the book, you can’t see the idea, but just like a real egg, the idea is inside and can “hatch” and come out. I told them that we would never get to see the idea, but that I wanted to pay attention to what the little boy does with the idea. After we read the book, I asked them to close their eyes and think of an idea they have. It could be a little idea or a big idea. I gave them some examples and then asked them to close their eyes and think about their idea. Then, I had them share their idea with their shoulder partner. After they checked out books, I gave them this What Do You Do With an Idea Activity Page. They drew a picture of their idea and wrote about it. I LOVE this book and while the heavy metaphors seemed hard for the little ones, they got it! One of my first graders said, “the little boy is thinking outside the box!” LOVE it! My name is Shai Har-Gil and Liked your blog ! Is there a difference in regulations, position type, and income between Southern California and Georgia? I greatly appreciate your time.